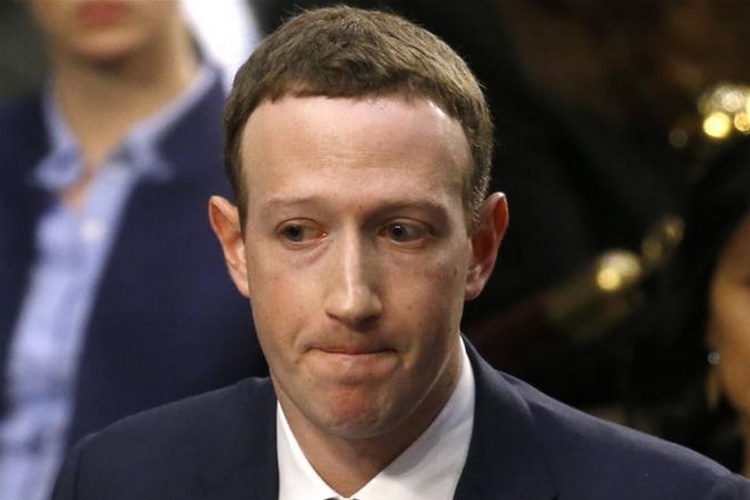 Facebook’s CEO Mark Zuckerberg recently agreed to testify before the European parliament, with the President of the European Parliament, Antonio Tajani, announcing that Zuckerberg would attend a closed-door meeting with the representatives. The ‘closed door’ nature of the meeting fueled resentment among some sections of the European polity, with former Belgian politician and current member of the European parliament, Guy Verhofstadt, announcing that he won’t attend the proceedings if they’re held behind closed doors. The meeting will start at 6:15 pm Brussels time on Tuesday and is expected to last until 7:30pm. During the meeting, the European Parliament will focus on the recent Facebook scandal, which affected nearly 2.7 million Europeans, who’s personal data was improperly harvested by a third-party app on the platform. In a statement regarding the meeting, Facebook said, “We’re looking forward to the meeting and happy for it to be livestreamed”.